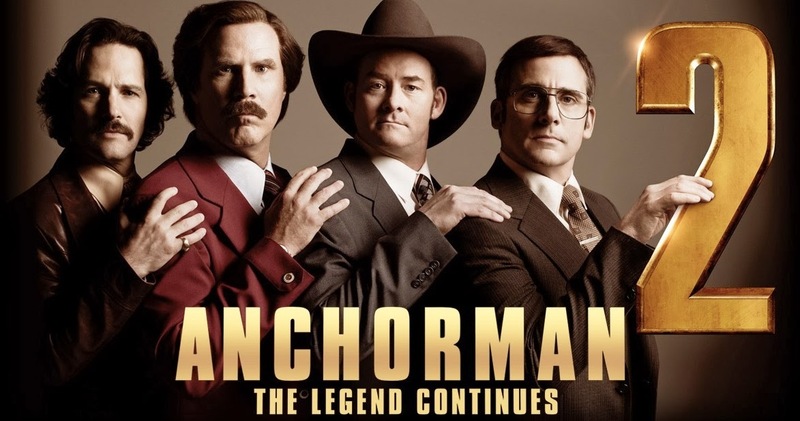 Anchorman 2 The Legend Continues – A moment worth paying for. God, this video is boring! Hopefully the film will be better and really worth the theater ticket!